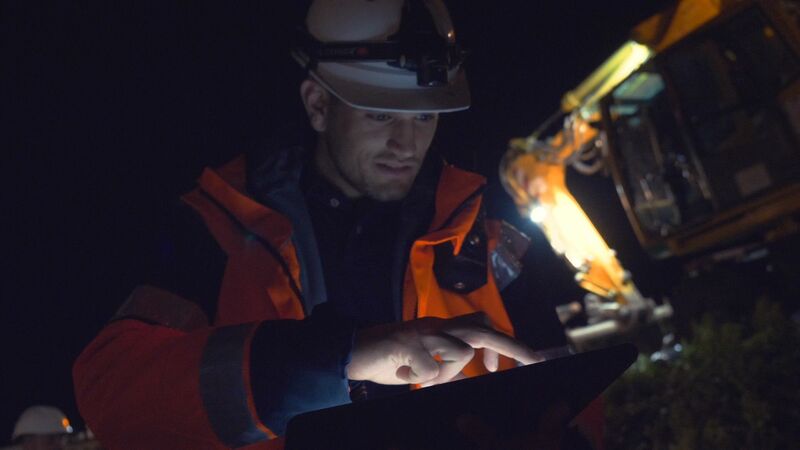 We met with Alexandre Paulais, Railway Engineer and Assistant Site Manager at SNCF Réseau, on Paris-Bordeaux train line near the city of Orléans where some replacement works are currently undertaking. FINALCAD was used on this large scale project, mostly for finishings management. FINALCAD was highly awaited by all team members, but more specifically by those working in the field. FINALCAD was used by 35 collaborators on this project: SNFC's different players all have a profile and can follow all field operations in real time. The dissemination of the solution's usage quickly spreaded throughout the company that operates on behalf of SNCF. "Originally, we just wanted to use FINALCAD internally, but after some discussions with the company, they have asked us to become collaborators on the FINALCAD project." 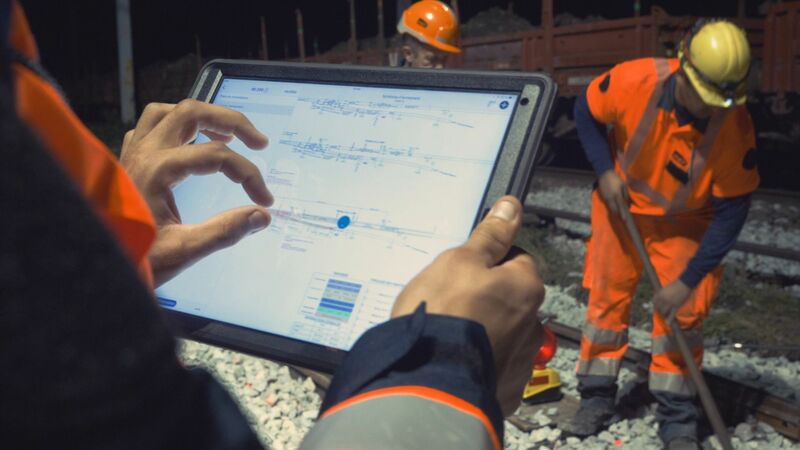 Both tablets and smartphones are used in the field. No matter if it's a personal or professional device, Alexandre appreciates that FINALCAD is flexible enough to let him work with his preferred instrument, always in a secure manner. Some benefits? "We will reduce completion delays, and that's a really important efficiency factor because nowadays in the railway sector, whenever there is 12km track renewal project, we often have to carry paper blueprints that are a few meters long. With all our drawings now being available on touch screen tablets, it ensures we always have them at hand in case we need to perform some quality controls," declared Alexandre. "What was super interesting is the close collaboration we had with FINALCAD's team in order to align our project needs with the solution. In my opinion, this is clearly part of the many positive things in the field." Beyond technology, a real digital transformation needs to put human relationships at the center.